THIRD ROW! We have financing available for ALL types of credit! 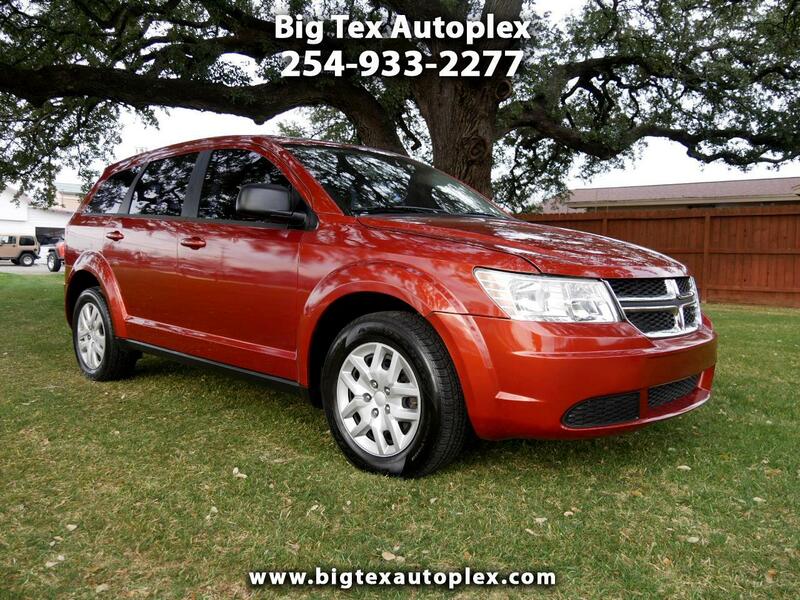 Great looking Dodge Journey! These are some of the most affordable, efficient third-row vehicles on the market! We have all types of financing available and look forward to getting you in this vehicle that will fit the whole family! Please call, email, or come see us if you have any questions at all. Thank you for looking!